The best value hotels in KL Sentral are set beside Malaysia’s busiest rail transport hub, where budget-conscious travellers can easily explore other areas of Kuala Lumpur via monorail, KTM and light rail transit (LRT) train. Set between KL City Centre and Petaling Jaya, KL Sentral is most renowned for hosting Brickfields or Little India, a bustling street with colourful floral paintings, pastel-hued buildings, and Indian pop tunes blaring out of stalls, stores and restaurants run by the country’s Indian community. Great for experiencing Malaysia’s multicultural identity, travellers can also visit numerous Buddhist temples and Catholic churches, some have been serving the local community for over 100 years. 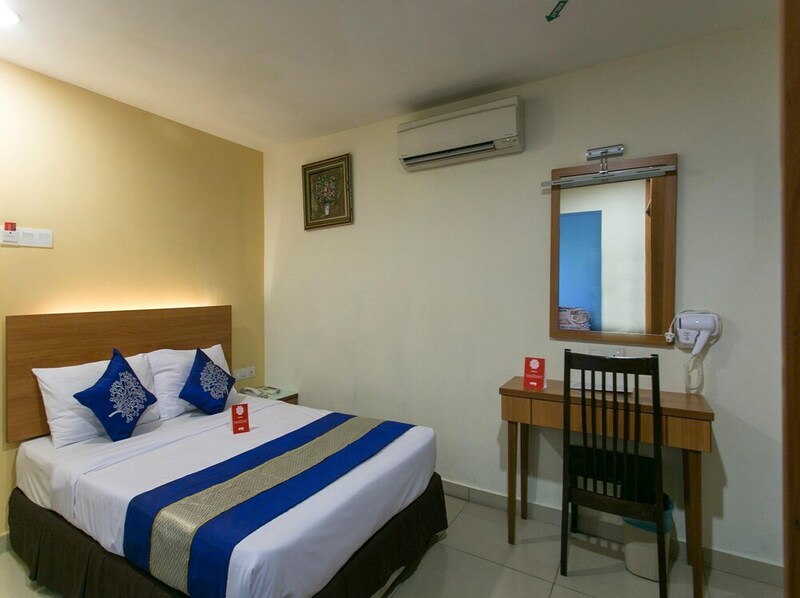 Accommodation options are plentiful in KL Sentral, with tons of boutique hotels and backpackers hostels offering cosy guestrooms, warm hospitality and satisfactory facilities for those travelling on a modest budget. To help you find the right one for your Kuala Lumpur holiday, we’ve compiled a comprehensive list of KL Sentral's best affordable hotels.